Well, the holidays were consuming, huh? Consuming in time, food, ambition and energy. My hubby had H1N1 and I was busy caring for him, worrying that I wouldn’t get to see my family, and furiously working on our remodeling plans that my husband dreamed up one week before Christmas. Not much cooking going on in my house the last few months; which, of course, is counter intuitive to the holiday season. When you have no network or friends to socialize with cooking seems rather pointless. My Mr. loves my food but he would happily eat the same thing every single meal (and does so for breakfast and lunch). Add, getting braces to the list and cooking just gets pushed further and further down in priority. Yes, I am 44 years old and just now getting my teeth fixed. When I think of braces I recall that scene in Casablanca, you remember the one . . .
“Ilsa: [laughs ironically] With the whole world crumbling, we pick this time to fall in love. Rick: Yeah, it’s pretty bad timing. Where were you, say, ten years ago? Let me tell you, for those who don’t already know, it is not that glamorous. It hurts like a booger and eating becomes a real chore. I find myself searching for soft, malleable foods I can macerate with my tongue and the roof of my mouth. Today, since I’m back in KC for a few days, the first place I went to eat was Chipotle. Stupid Louisville/Elizabethtown doesn’t have a single Chipotle restaurant. Let’s just say that rice is really, really hard to eat with braces and it took nearly an hour to nibble down even half of the bowl. It was tasty but frustrating. On a positive note … this may lead to some weight loss which is really necessary according to my Dr.. Not because I’m grossly overweight but my cholesterol is elevated and I was told to lose 20 pounds to fix it. Braces will certainly provide the impetus to find creative ways to eat greens. Let me also tell you, spinach is not a pretty sight in the grill, which is where most of it ends up. 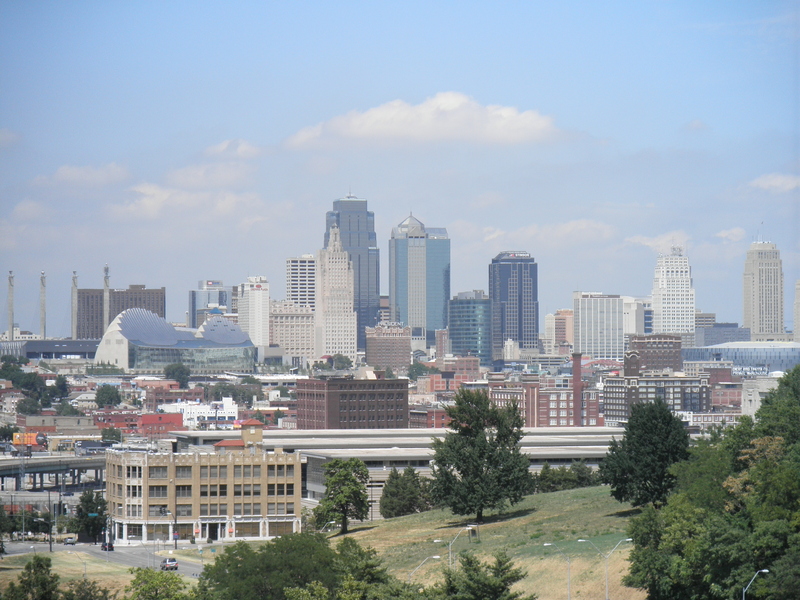 This week I’m in my home town of Kansas City, Missouri. I’ve been so homesick it’s been nearly dibilitating and finally I’m here, sans husband who had two business trips and ducks to try to shoot. I’m composing this at my favorite coffee shop, The Roasterie. Soaking it up and looking forward to going to the movies to see Life of Pi (no longer being shown in Louisville theaters – don’t even get me started about the movie/film scene in that town). It’s been a good day and I hope to follow it up with a great week!